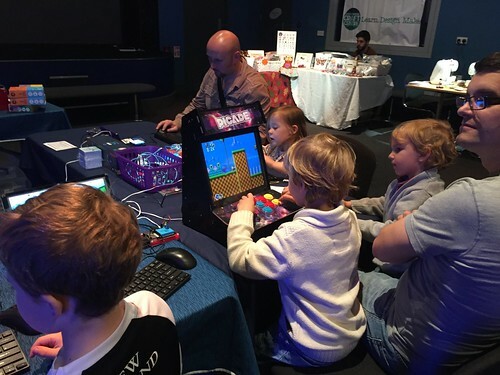 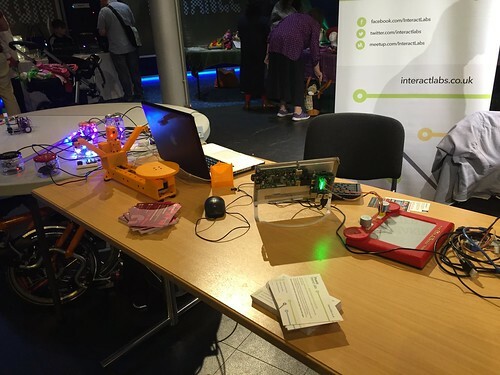 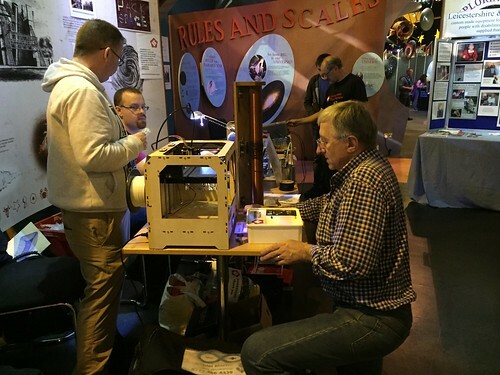 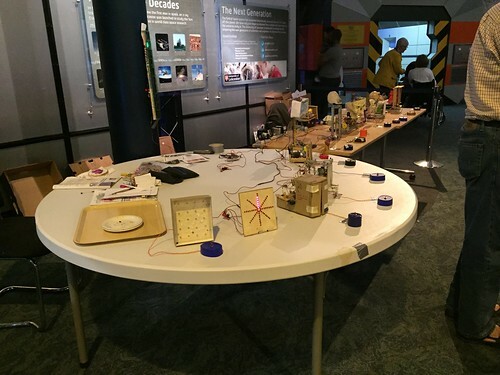 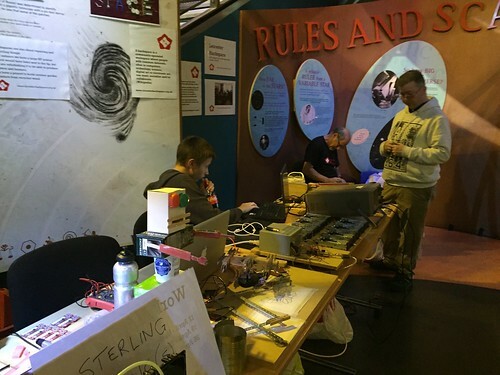 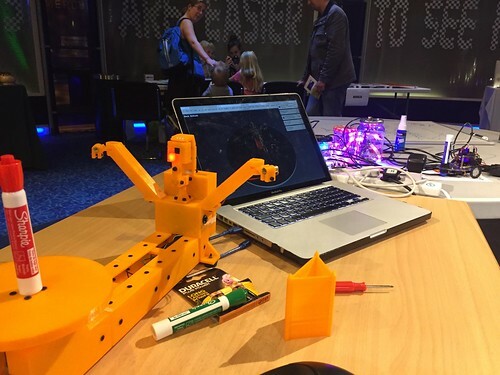 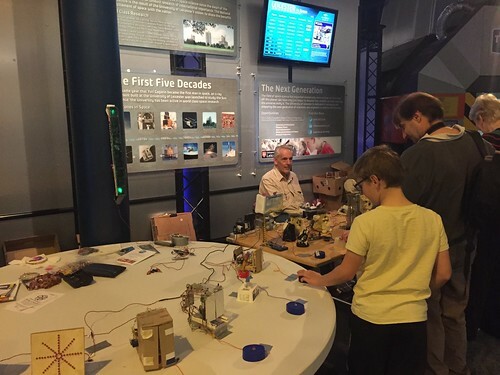 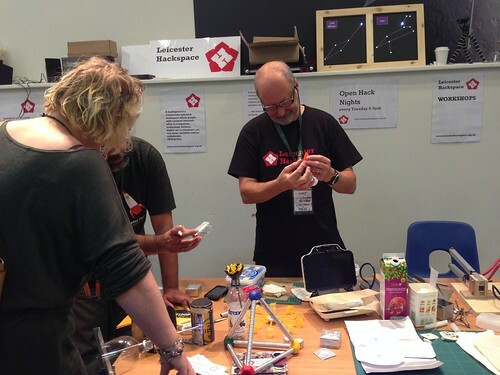 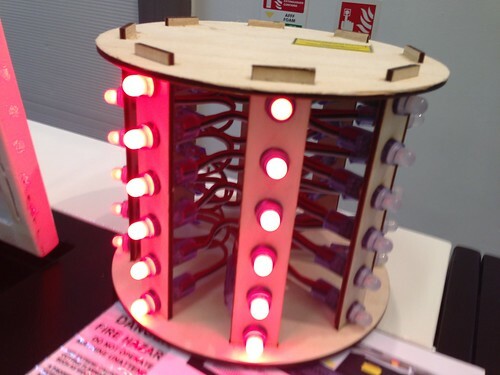 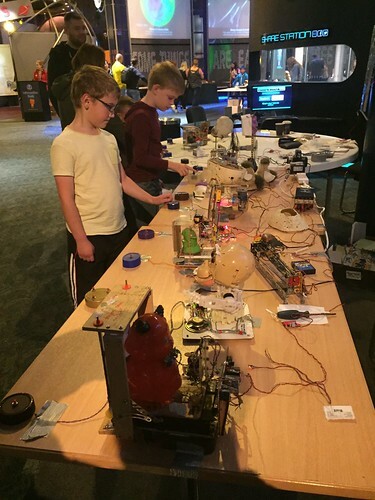 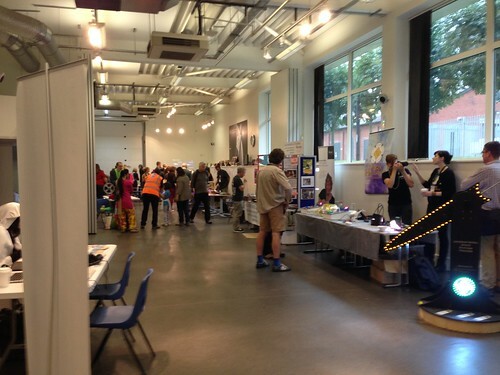 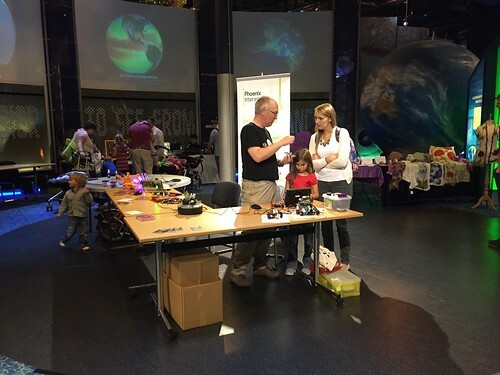 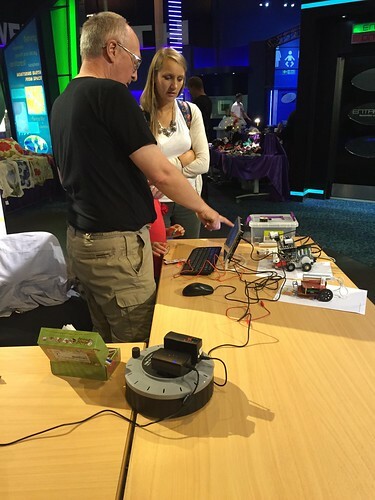 The National Space Centre in Leicester ran its first Creator Fair in 2014 and a second in 2015. 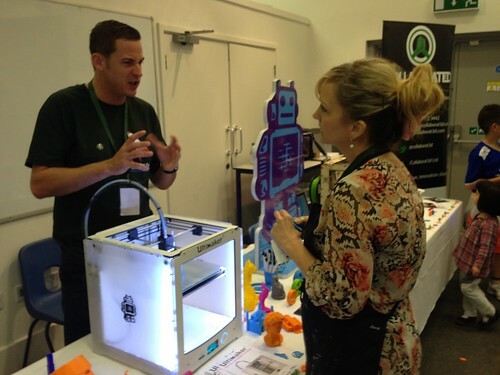 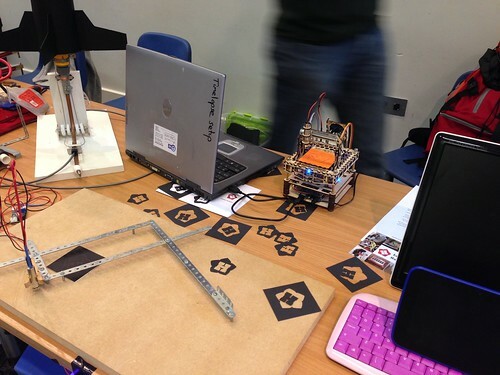 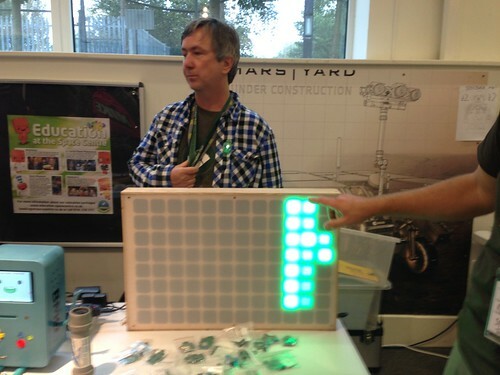 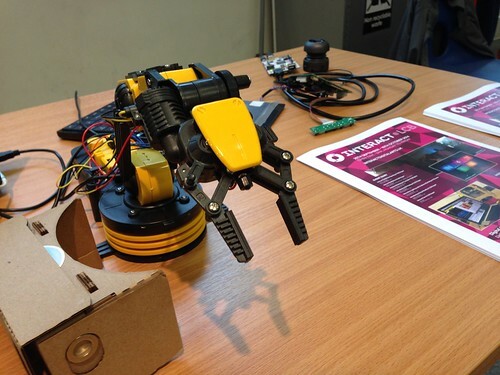 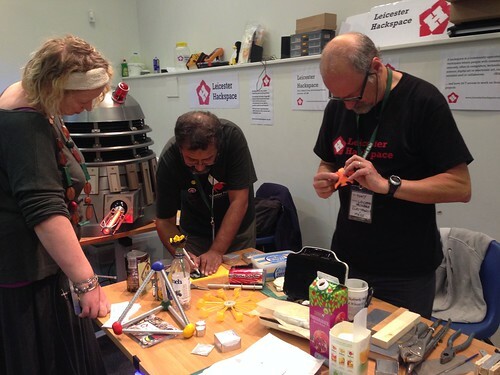 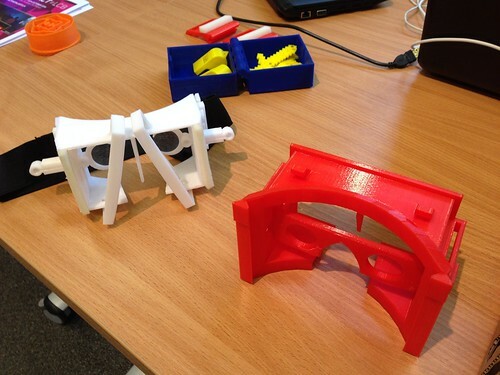 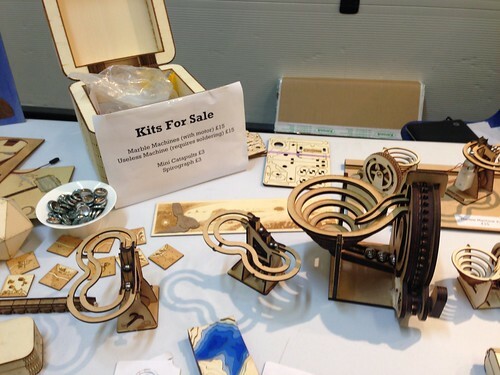 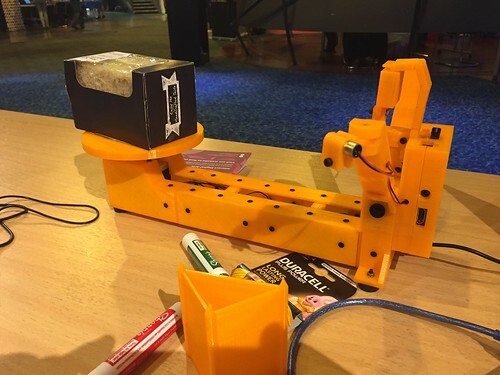 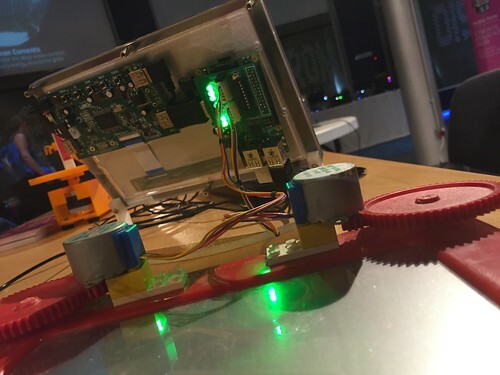 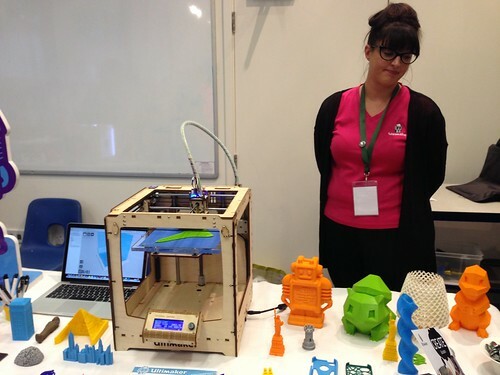 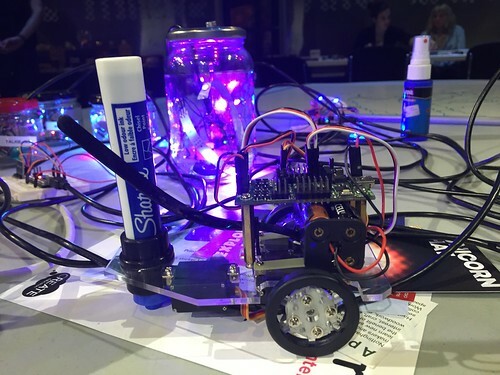 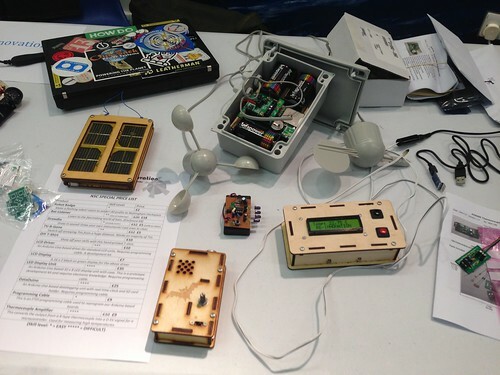 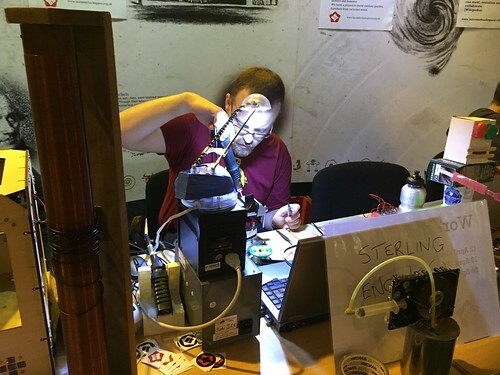 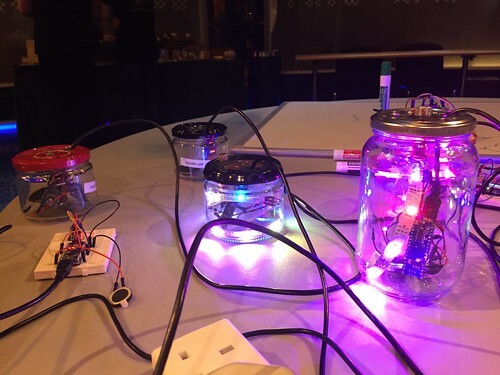 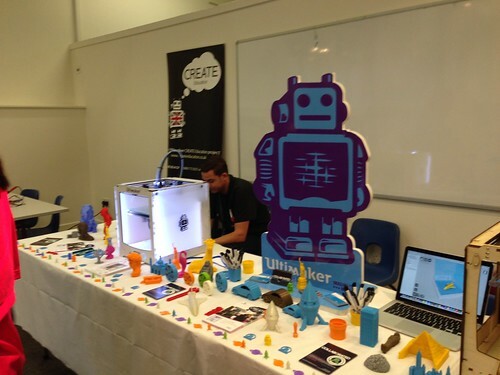 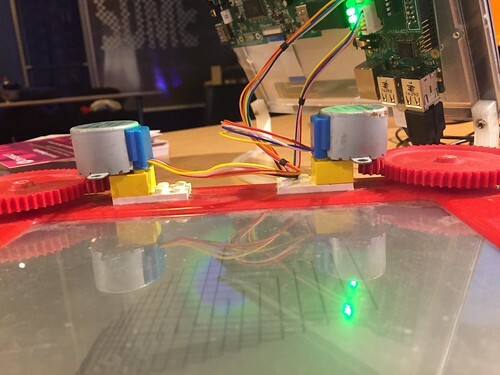 Attendees included local hackspaces and maker groups, 3D printer and electronics companies and crafts people. 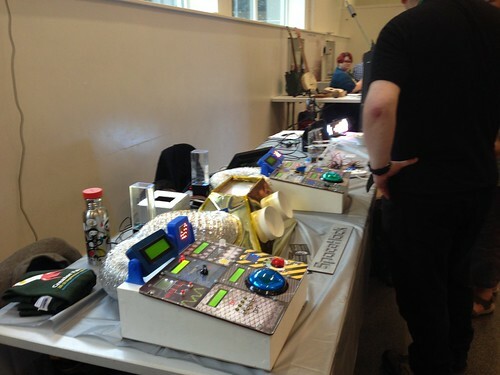 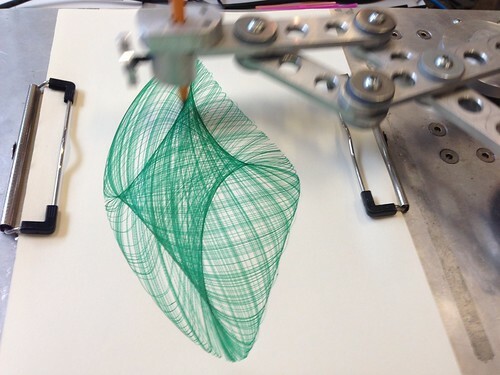 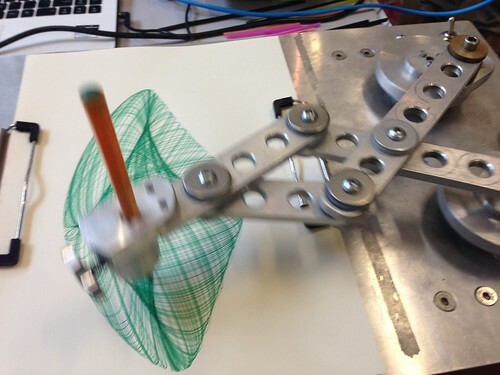 Interact Labs has been present at both events with demonstrations of our digital arts and technology work.